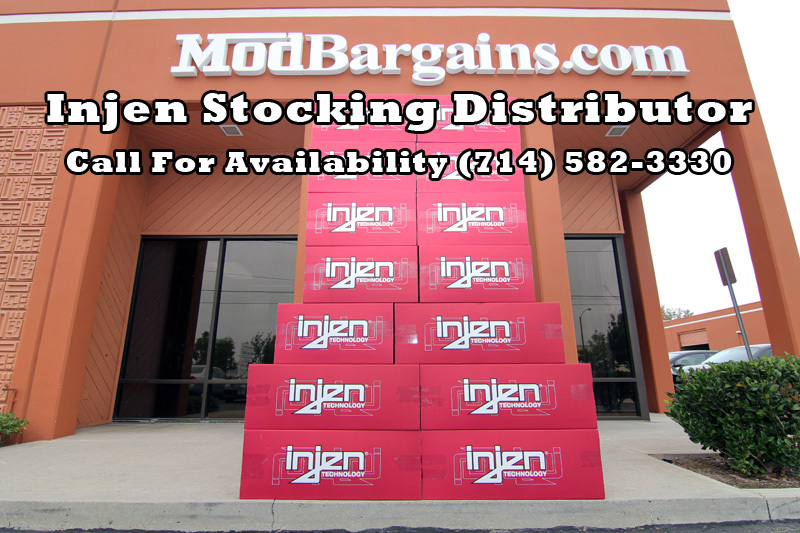 Grab an Injen Intake System for your Nissan 350Z at ModBargains.com for the lowest price online. Order on our website or call in at 714-582-3330 to save today! Fast Shipping. Do you want an intake for your Nissan 350Z that will give you maximum power gains? 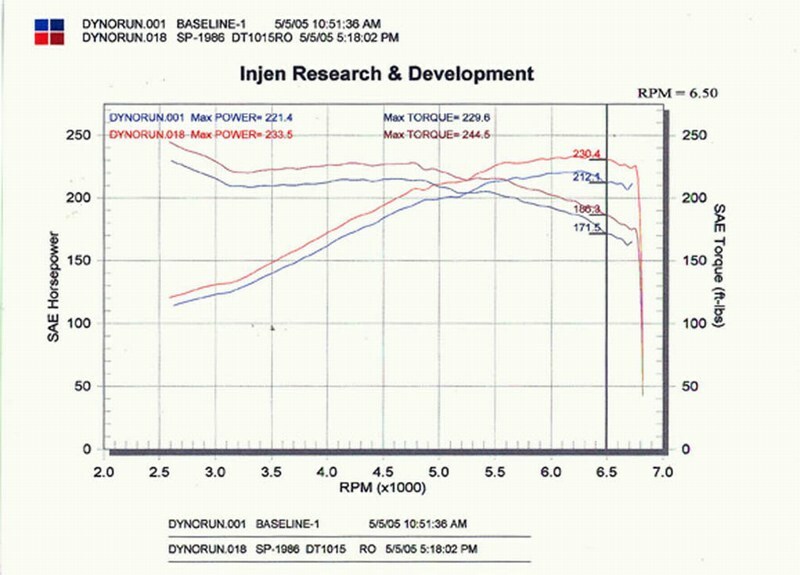 Then this Injen Intake is for you! Injen designed this intake to take in the coolest air possible, by having the tubes reach behind the grille. Pulling in cooler air, that is more dense with oxygen. 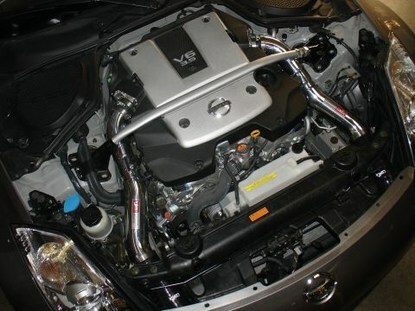 This Injen Nissan 350Z intake gives you more power gains then any other intake on the market. Not only does this intake out perform the competition, it gives your Nissan 350Z a new aggressive styling under the hood and deep exhaust sound. 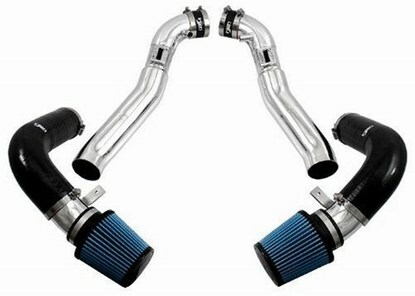 Get your own Nissan 350Z Injen Intake today and feel what you have been missing.